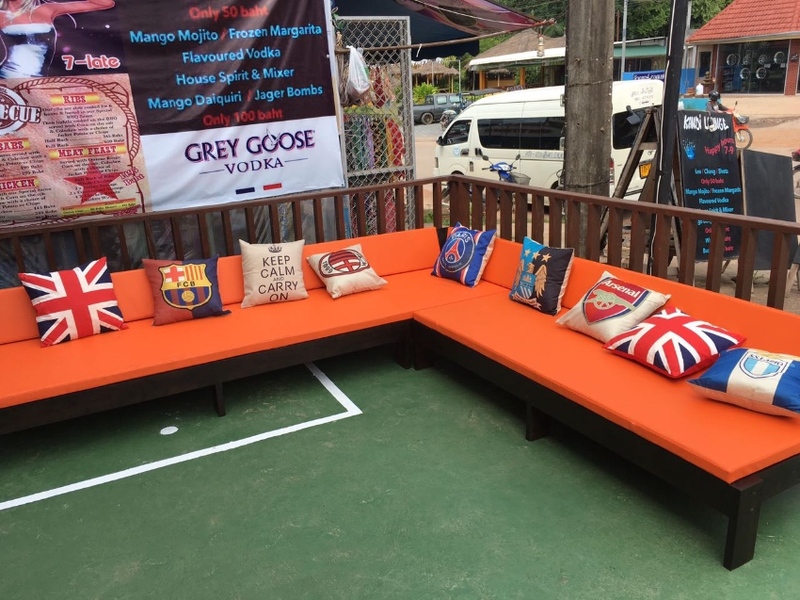 Kandi Lounge is a large Sports Bar And Grill located right in the heart of Phra Ae,on Long Beach, Koh Lanta within walking distance from many resorts and with room for over 100 people inside and 30 people on the patio area. - And plenty of wall fans. 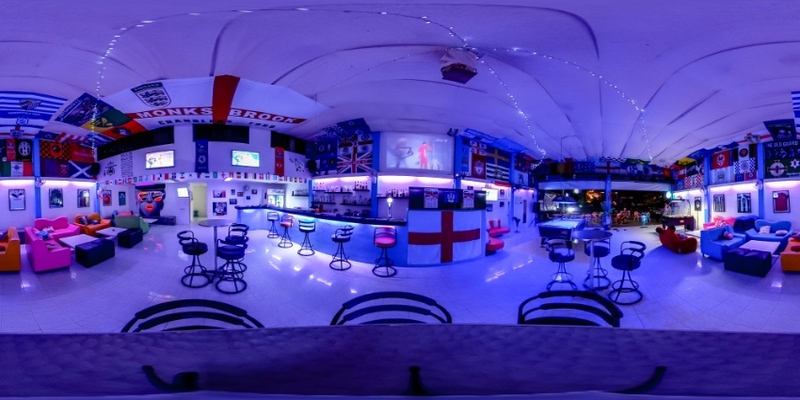 The bar is a Sports Bar and is The Home Of Football on the island so is popular at weekends,there is lots of football memorabilia on the walls and ceiling some of which is signed. There is also a fully functional kitchen with fryers,oven,microwave,2 fridges and freezer. Upstairs there are 4 bedrooms,which are currently rented out on a daily basis via Hostel World,2 air con and 2 fan with views of Ko Phi Phi from upstairs. The yearly rent is only 150,000 per year every July. The Company comes with 1 work permit. A Honda Click motorbike is included in the price. 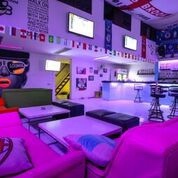 This established business is an open-front bar with kitchen with the capability of seating over 50 guests. Located on the beautiful Island of Koh Lanta. Only a 15 minute car and passenger ferry ride from the mainland. Ranking very high on Google and TripAdvisor. 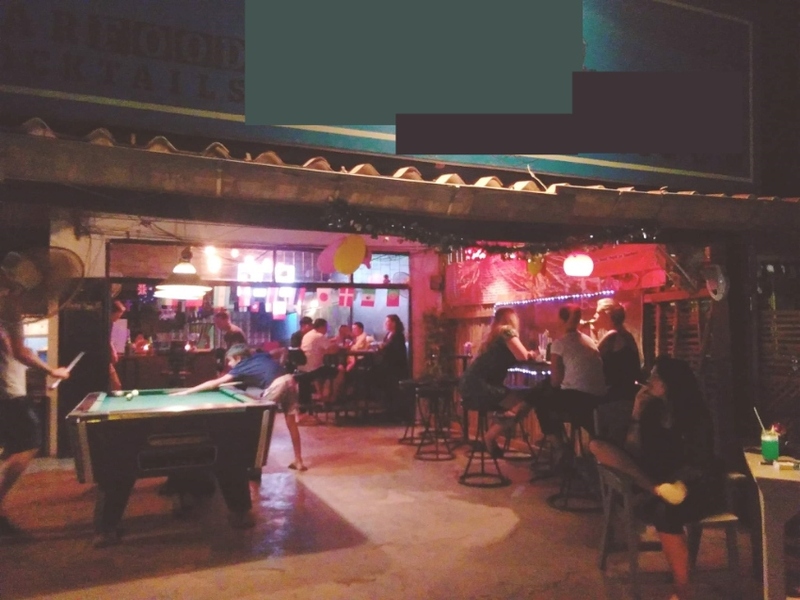 Established in 2016, the bar has its regulars, but also caters to the tourist from around the world. Only 400 meters to the beach with car and motor-bike parking. 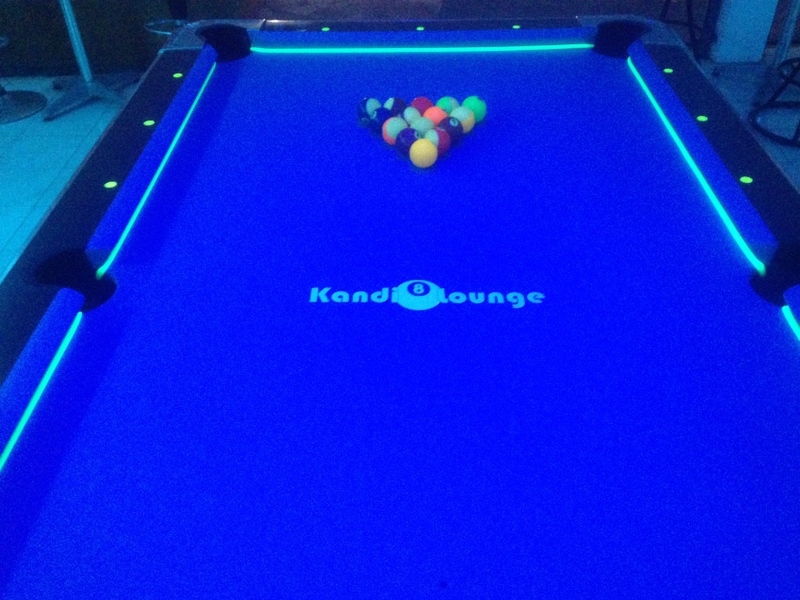 Features a pool table, garden, and a great atmosphere for customers, with all licenses up to date. Upstairs, there are two bedrooms and a rear balcony. Priced to sell as the owner needs to be closer to family. Cheap hotel 53 room sale PATONG. A Hotel located near Patong Beach is available for lease. 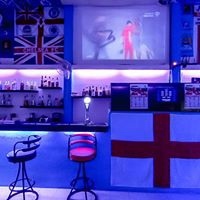 The hotel is only 200mt just 2-3 minutes walk from Patong Beach. 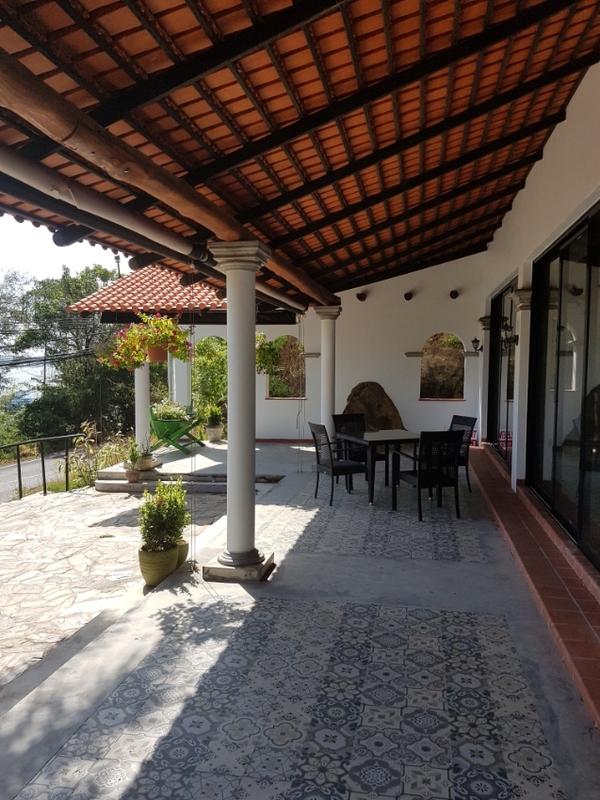 The hotel features more than 50 fully furnished rooms , new buy all housekeeping equment and pillow, covirlet, bedlinen etc, Restaurant/bar with 60+ seats, busy road, New reception, lobby, parking, etc. The hotel is listed on all major OTAs and has running contract with agencies. 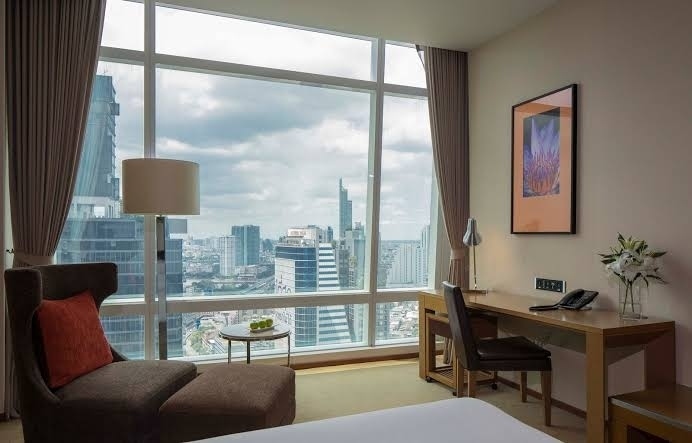 The hotel is available for lease on following terms: 4,500.000 Million THB bussines for sale No Deposit, No pay advance, 3 Million THB Rent Per Year Start payment Rental 2019 November 1,000.000 2019 December 1,000.000 2020 February 1,000.000 Continue next more 3+3 years like same payment Includes Company 2 workpermit and Operating Licenses 3+3 Years Lease Term can more 3 more years.